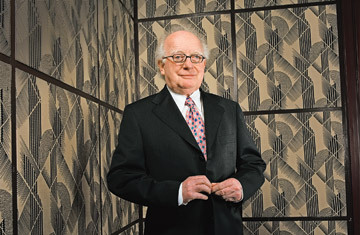 Real estate developer Francesco Morawetz, 75, is not the first entrepreneur to open a club and residence for luxury vacationers. But he's the first to do it in as grand a place as Palazzo Trevisan-Cappello off St. Mark's Square in Venice. And he may be the first to do it with as much respect for the art and architecture that came before.